T1 Ads update also brightened the yellow and corrected the red colors of the run off area, added the white color. 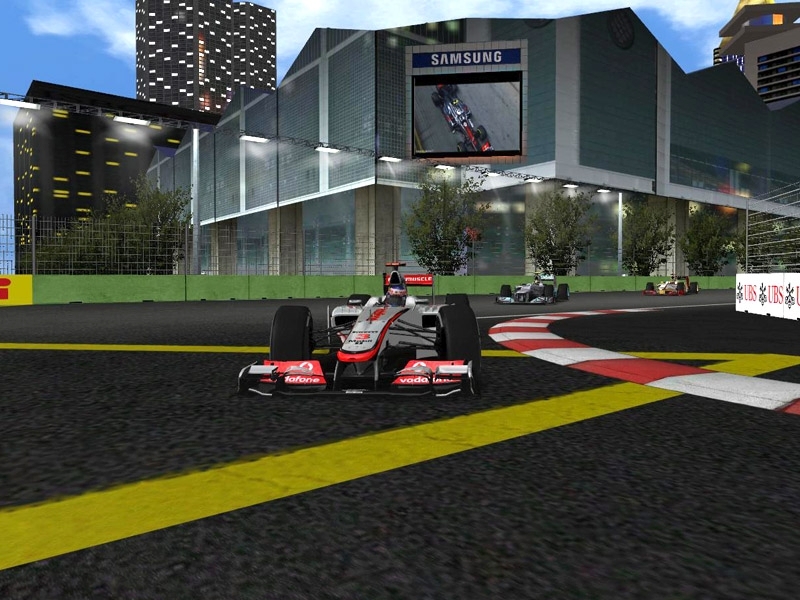 There are currently no setups for 2012 FORMULA 1 SINGTEL SINGAPORE GP. Add a Setup. The zippyshare download link doesn't work for me, is there any alternative?. V3 updates, I finished off the roadside stuff, added a heap of new bits n pieces, retextured alot of land, adjusted the ai for both layouts stopping the ai from ctutting corners. Put the F1_12 folder into the Locations map. Then it should work. And add a credits list when using xpacks from others. Hi. That track, installed in the locations file, does not appear in my game! Could you solve this problem? Thank you in advance & regards. Thanks for asking to use the work i done on this track without credit. great job guys! brilliant track. but it appears to me in day light. how can i get night light for it?